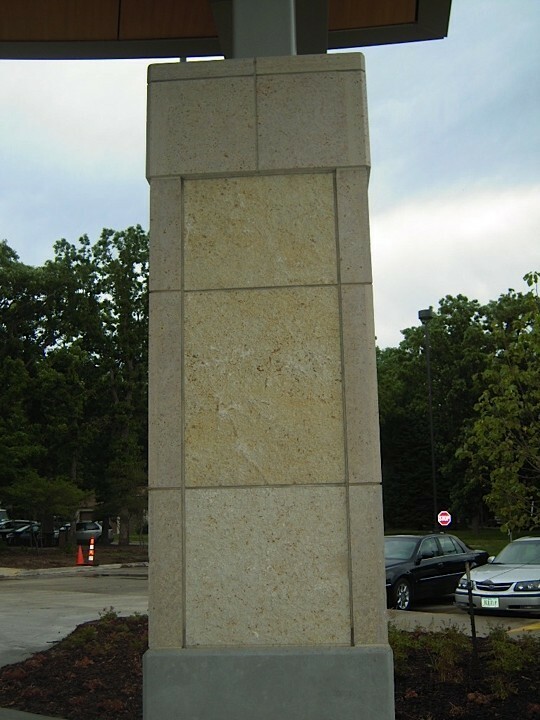 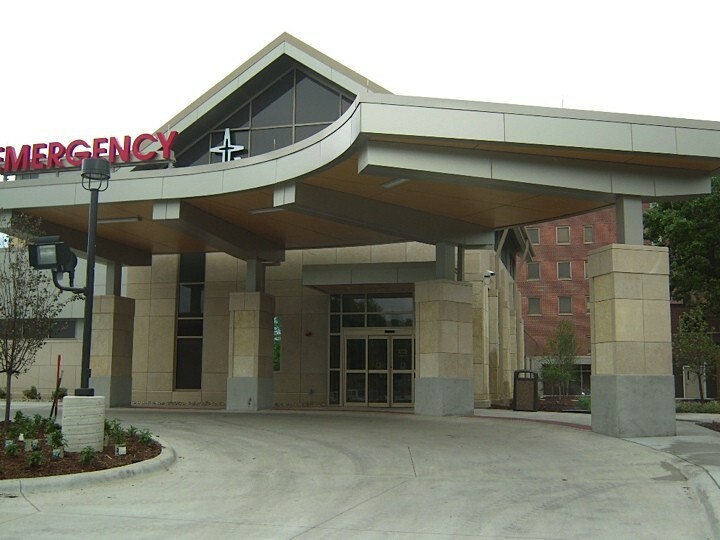 Biesanz Stone recently completed the exterior and interior entranceway to the new emergency room and urgent care at the Mercy Medical Center in Mason City, IA. 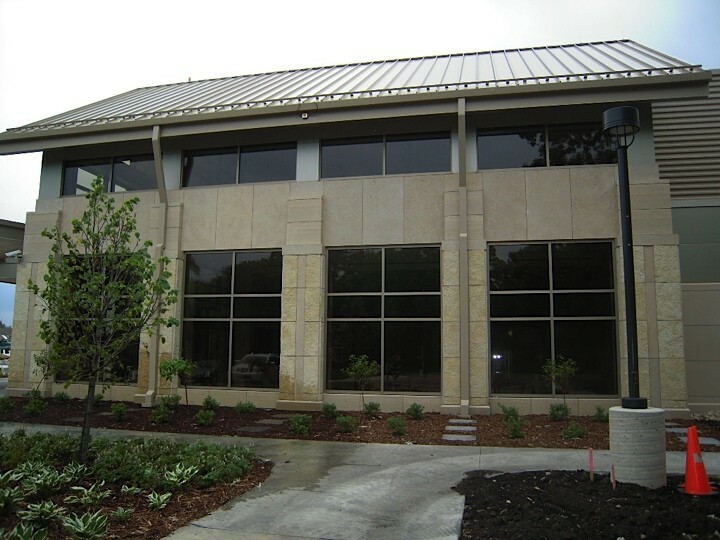 The exterior features 1,200-square-feet of Natural Stone Panels with a fleuri-cut honed finish, and 420-square-feet of handset Biesanz MDL with a combination of flueri-cut honed, cross grain and natural bed finishes. 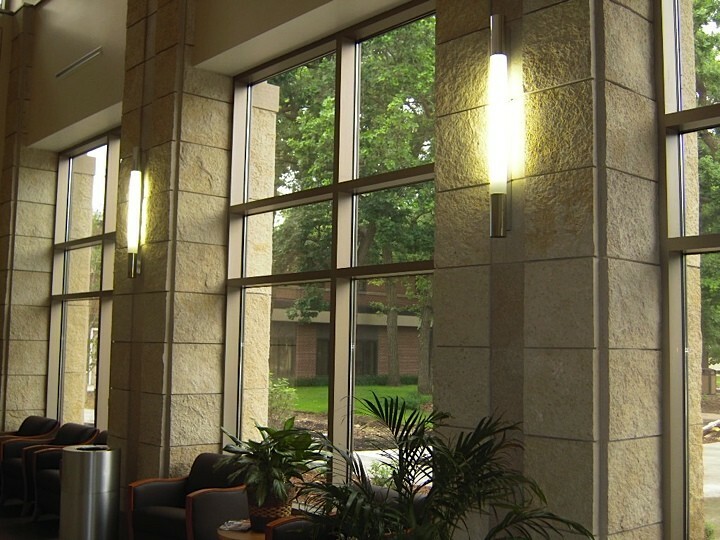 The interior features 900-square-feet of handset MDL, including a honed finish wall tile in the reception area and natural bed finish that clads the columns from floor to ceiling.